The New Castle County Police are seeking assistance from the public as they investigate a theft from a vehicle in which the victim’s credit card was used at various locations in Newark. 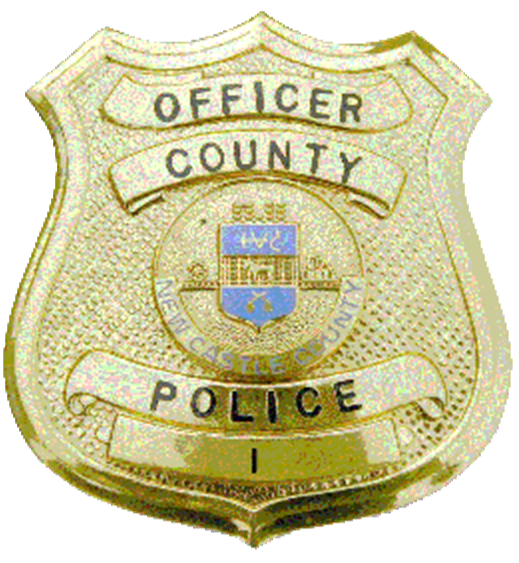 (Newark, Del.-19713) On Tuesday (11/22), New Castle County Police responded to the unit block of Marrows Road for the theft from a vehicle. Officers learned the victim’s wallet was removed from his car which contained his debit card. The investigation revealed later the same day, the victim’s debit card was used at the Shell station located in the 200 block of Christiana Road and the Derr’s Liquor store. Police are asking if you are able to identify the man in the photographs to please call the New Castle County Police by dialing (302) 573-2800. Citizens can also submit a tip via our website at www.nccpd.com. Tipsters may also call Crime Stoppers at (800) TIP-3333 or visit us on Facebook at New Castle County Police Department. Citizens who currently have the smartphone application are encouraged to use the “submit tip” tab to submit tips. Select a topic by using the “drop down” and complete the tip by “clicking” submit. The New Castle County Police Smartphone Application is free to download and available for all iPhone and Android smartphones. Reminder, a reward of up to $20,000.00 is available to anyone who provides information leading to the arrest and/or conviction of those responsible for violent crimes investigated by this agency.